Home Features Zlatan Ibrahimovic and Raheem Sterling to Chelsea? 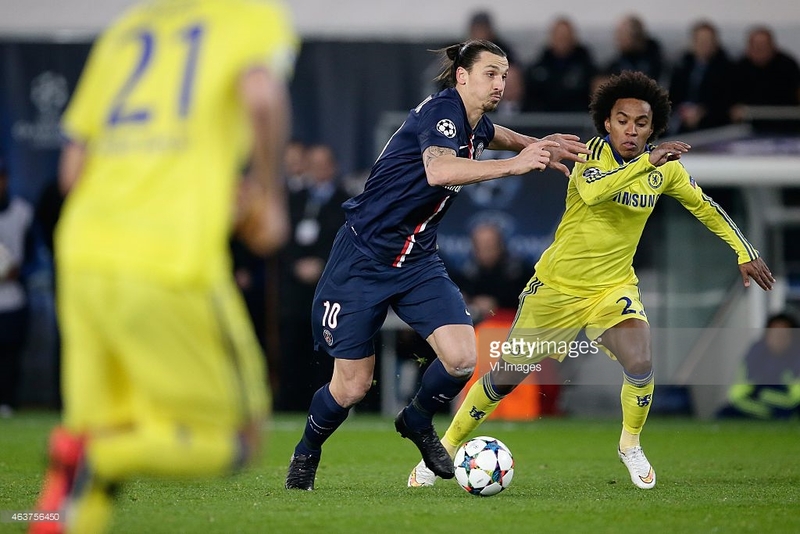 Zlatan Ibrahimovic and Raheem Sterling to Chelsea? A quick roundup of this weeks early transfer rumours includes the reports that Raheem Sterling and Zlatan Ibrahimovic could be on the cards for moves to Chelsea. Love or hate the rumours you can’t help but take an interest in these two stories and upon research, there does seem to be some solid evidence that both transfers could have a small chance of happening. Sterling has been wanted by Chelsea for around two years now, that’s no secret. He has also been stalling on a new contract offer for around the last four months and still very much is. This could open the door for Chelsea to make their move, especially if they go on to win the league. Sterling wants to play at the very top level and the fact that Liverpool are once again not challenging for the title or the Champions League this season, could persuade him to look at a move. Real Madrid are also showing their interest in the England International winger. Meanwhile, Paris Saint Germain striker Zlatan Ibrahimovic who will once again be terrorising the likes of Terry and co on Wednesday evening, could soon be their team mates! This rumour perhaps not holding as much belief as the Sterling move, but there is certainly reason to be talking about it. The player has stated that he regrets not playing under Mourinho for longer and is desperate to play under him again. His agent also confirmed that his future is not certain and they will always evaluate things each season, not ruling out a move. 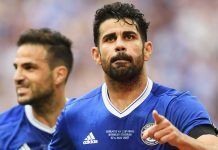 It’s something that could happen, especially if they could get him at a low fee, he could be a cheap option for one of the three strikers Mourinho likes to have, with both Didier Drogba and Loic Remy likely to leave at the end of the season. Next articleWhat Have the Blues Learned From the Parc Des Princes?